The strong and aggressive fighter, Antonio Silva nick-named Bigfoot has collected the net worth of around $2.5 million from fighting. 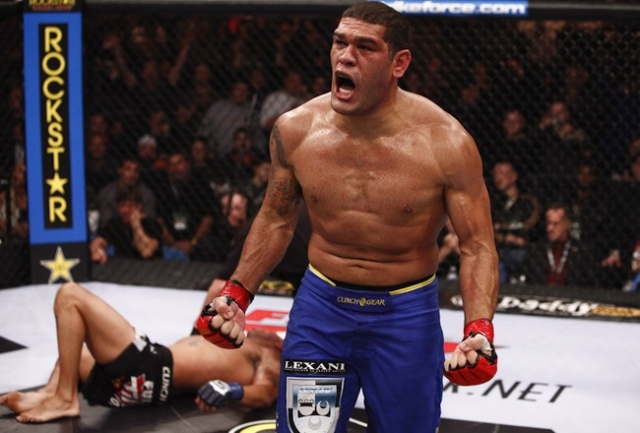 According to the report, Antonio Silva earns around $600,000 annually. In 2011, Antonio earned around $155,000 annually whereas, in 2013, he earned around $200,000 annually. Then making the growth in his career, he came to earn more which makes his annual salary to around $600,000 now. We have also found the information that Antonio Silva had the net worth of around $1 million in 2012 whereas, in 2013, he had the net worth of around $1.2 million. Coming into 2014, Antonio collected the net worth of $1.5 million and in 2015, he had the net worth of around $2 million. 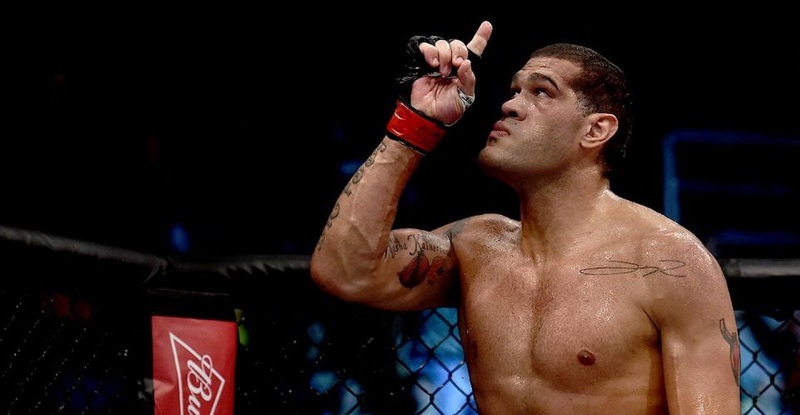 From his fighting style and fighting career as a mixed martial artist, Antonio Silva has not only earned this amount of money but also he has earned fame and popularity. Antonio Silva started his MMA Career in 2005. He won the fight against Tengiz Tedoradze at UKMMAC 10: Slugfest in England. Then, making a total of 7 straight wins in MMA, Antonio came to lose his first fight of MMA in 2006 against Eric Pele at BodoFight: the USA vs Russia. Making an EliteXC debut on February 10, 2007, Antonio Silva won six straight fights, 4 in EliteXC, 1 in Sengoku, and 1 in Sengoku 10. Antonio Silva lost his debut match at Strikeforce on November 7, 2009. He lost to Fabricio Werdum by unanimous decision.Then Antonio won three consecutive fights against Andrei Arlovski, Mike Kyle, and Fedor Emelianenko in Strikeforce. Continuing the record of 16-3 in MMA, Antonio lost two consecutive fights for the first time in his MMA career. He lost against Daniel Cormier at Strikeforce on September 10, 2011, and lost his debut match against Cain Velasquez at UFC 146 on May 26, 2012. Coming into UFC, Antonio Silva has faced many losses. Out of 11 fights in UFC, Antonio has lost 7 of them and managed to win only 3 fights and 1 is no contest. After losing his debut match at UFC, Antonio Silva won against Travis Browne at UFC on FX: Browne vs Bigfoot, Alistair Overeem at UFC 156, and Soa Palelei at UFC 190. But he lost against Cain Velasquez at UFC 160, Andrei Arlovski at UFC Fight Night: Bigfoot vs Arlovski, Frank Mir at UFC Fight Night: Bigfoot vs Mir, Mark Hunt at UFC 193, Stefan Struve, and Roy Nelson. Antonio Silva recently signed with Glory Kickboxing and lost his debut match against Rico Verhoeven by TKO at Glory 46 on October 14, 2017. Antonio Carlos Silva was born on September 14, 1979, in Brasilia, DF, Brazil. He started training in karate when he was four. When he was 12, he received his black belt in karate. Then, Antonio joined Brazilian jiu-jitsu when he was just 17 years old. He also has a black belt in Judo and Brazilian jiu-jitsu. 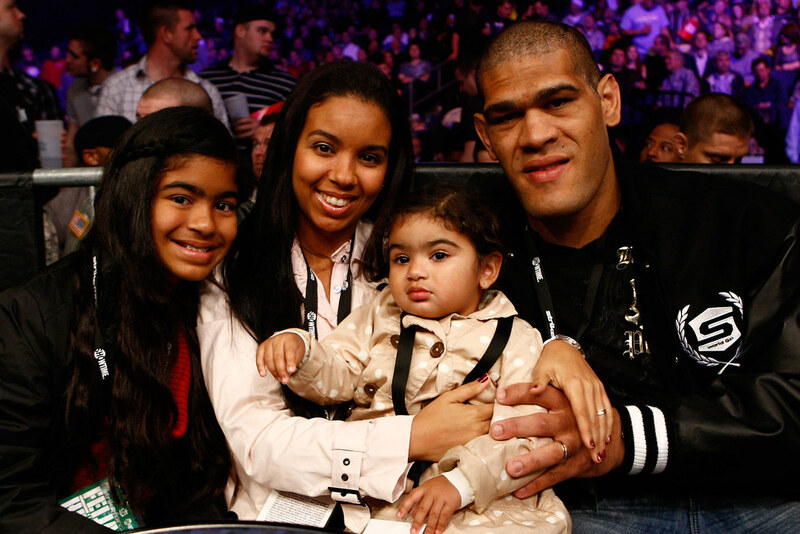 Talking about his married life, Antonio Silva married Paula Aranha. They have two daughters together. Alistair Overeem Net Worth;How Much Is Alistair Overeem Earnings? Fabricio Werdum Net Worth-How Much are the Earnings of Fabricio Werdum? Mark Hunt Net Worth, Wiki-Let's Know About Career, Childhood, Relationship of Mark Hunt. Stefan Struve Net Worth, Wiki-How Did Stefan Struve Made His Net Worth Up To $1 Million? Fedor Emelianenko Net Worth, How Did Fedor Emelianenko Build His Net Worth Up To $18 Million? Alison Victoria Net Woth-What are the sources of income of the gorgeous girl, Alison? Bruce Willis Net Worth, How Did Bruce Willis Build His Net Worth Up To $180 Million?